National Gift Card is excited to announce the addition of $2 iTunes eCodes to our portfolio - just in time for the holidays! Give the gift of one-stop entertainment. Redeem your iTunes gift card for credit from the iTunes store, App store, iBooks store, and for Apple Music memberships. The content you purchase through your iTunes gift card can be accessed on an iPod, iPad, iPhone, Mac computer, or PC. 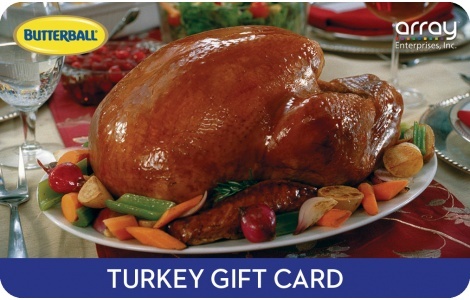 With an iTunes gift card, you can purchase your favorite music, movies, games, and so much more. You can check your iTunes gift card credit balance on iTunes or the Mac App store. 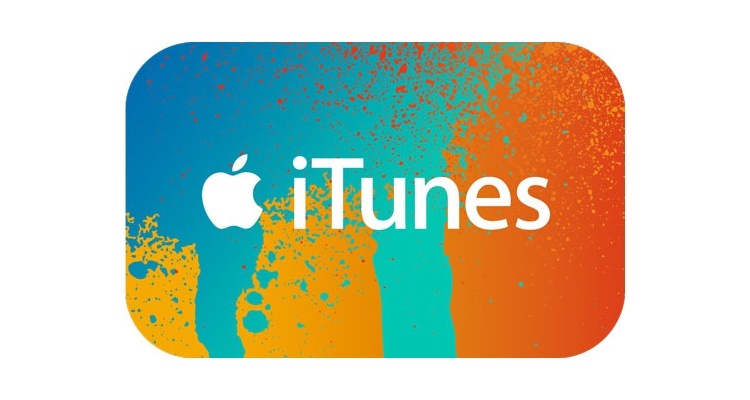 iTunes gift cards are redeemable on the App Store, the iTunes Store, the iBooks Store, and the Mac App Store. Recipients can access their content on a Mac or PC, iPhone, iPad, iPod, and AppleTV. Contact your NGC Sales Representative to add iTunes $2 eCodes to your program.